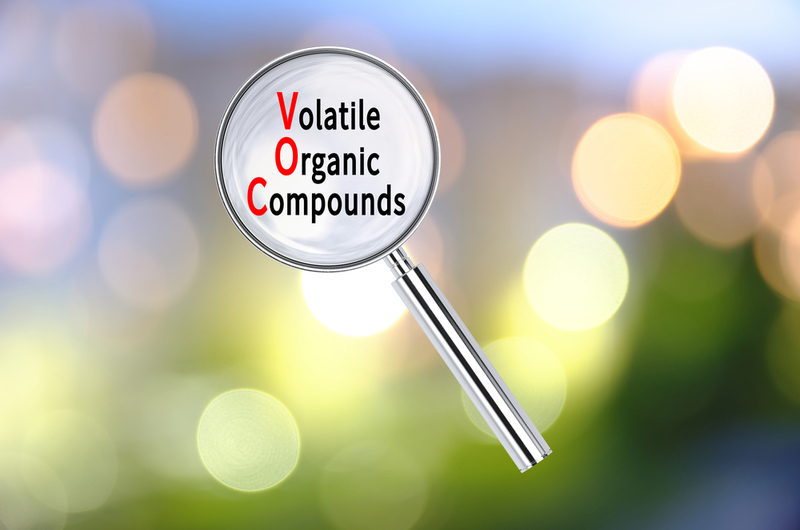 VOCs stand for volatile organic compounds, which are chemicals that can be found in a multitude of household items. They are emitted as gases from liquids and solids. VOCs include a variety of different chemicals. 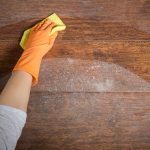 They can be found in furniture, heating systems, cleaning products, and many other everyday items you use in your home. Considering that we spend a lot of time in our homes, all of us are potentially susceptible to their effects. So it’s important to understand what are VOCs and why they are dangerous. 3 How Much Should We Be Worried About Them? All substances containing carbon molecules are organic. However, some can be volatile, meaning they can easily emit gases into the air. We are exposed to thousands of these chemicals in products we use around our homes. 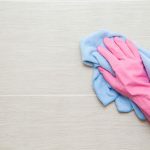 The most common sources are cleaning products and building materials. 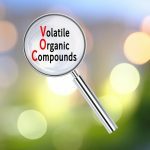 VOCs can also be emitted biologically by plants and mold. Some of the VOCs produce odor, while others don’t. Scientists only recently started researching these compounds, so there’s no clear information on how many of them are dangerous. 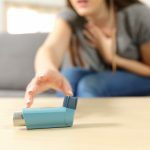 However, some of the most common ones, such as benzene, formaldehyde, toluene, and perchloroethylene, have been proven to have harmful effects on human health. The health dangers of VOCs depend on the certain chemical and the level of its concentration. How Much Should We Be Worried About Them? According to studies, health effects of VOCs depend on their concentration, meaning how much of it is in the air and the amount we breathe in. Scientists say that breathing in even low levels of these compounds can have dangerous health consequences. So it’s important to limit your exposure to VOCs. If you’re concerned about the negative health consequences of exposure to VOCs, start by doing a test the indoor air quality in your home. This way you will be able to see the levels of dangerous chemicals in your home and it will make it easier for you to identify sources of contamination. Then you can start by limiting direct exposure. Check what’s contained in the products you have or buy and try to switch to those that don’t emit VOCs. You can also choose VOC-free paints, furnishings, and other non-toxic supplies. If you can’t find completely VOC-free products, opt at least for products that have a low VOC number. Also, try to store paints, solvents and other high VOC emitting products in the garage or basement, an area where you won’t be exposed to them every day. Try to also regularly air the rooms in order to swap out the indoor with outdoor air. Keep your home’s temperature as low as possible, as more VOCs evaporate when the temperature is higher. You can also get an air purifier to filter out the VOCs from the air. 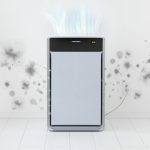 However, check the specifications of the appliance, as not all air purifiers are designed to capture VOCs.